This one is a pure ’80s indulgence for me. “Fractalus” brings back those fantastic geeky memories many of us who grew up with early computing have of fractals. A fractal is, as best as I understood it back in the day at least, a formula that, endlessly calculated and plotted, creates an image. The cool part is that you can zoom in on the image without ever getting to the bottom layer: fractals can be calculated endlessly. 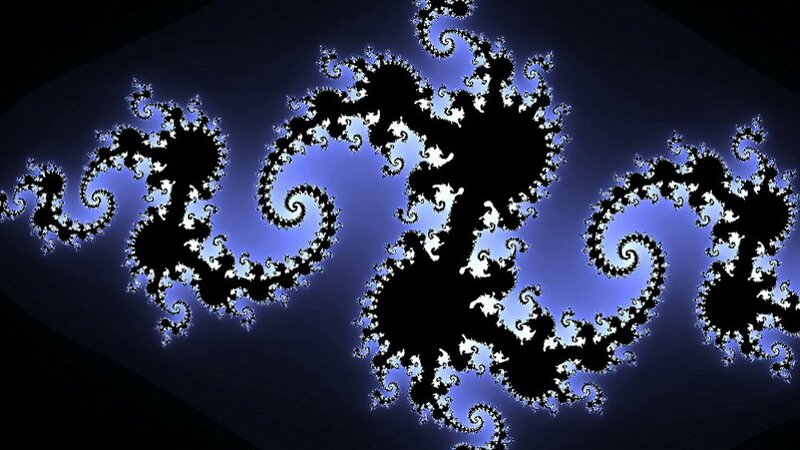 The Mandelbrot set is probably the most famous, with the Julia set the second most. 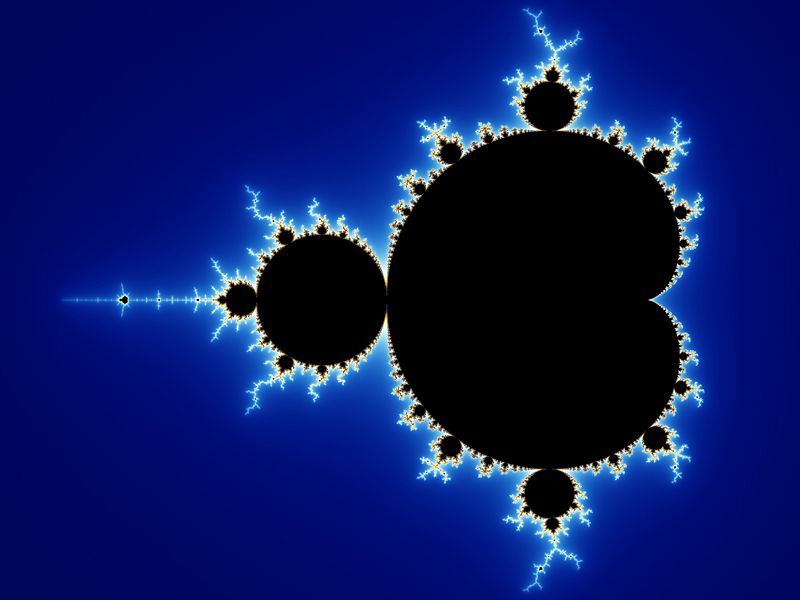 As you zoom into the Mandelbrot set, you see this same basic shape repeated in unexpected “mini-Mandelbrots”, as one computer magazine called it in the ’90s, sometimes several of them nearby. The developer has tried to jazz it up a little, with the option to change the basic colours amongst other visual effects (colour cycling the Mandelbrot set has always been a popular one), and custom soundtrack support. This is not for everyone, and is definitely more “app” than “game, but worth every penny of the 80 Microsoft Points for me to relive that feeling of exploring the unknown, finding cool new corners deep within the Mandelbrot set, and to do so for the first time (for me) on a big HDTV.